This episode of the podcast reveals part four of my recent speech at the ACTA (Austrian Corporate Treasury Association). I fully support all of the hard work that ACTA is doing to promote the treasury profession, and I was more than happy to take the stage at this year’s event. 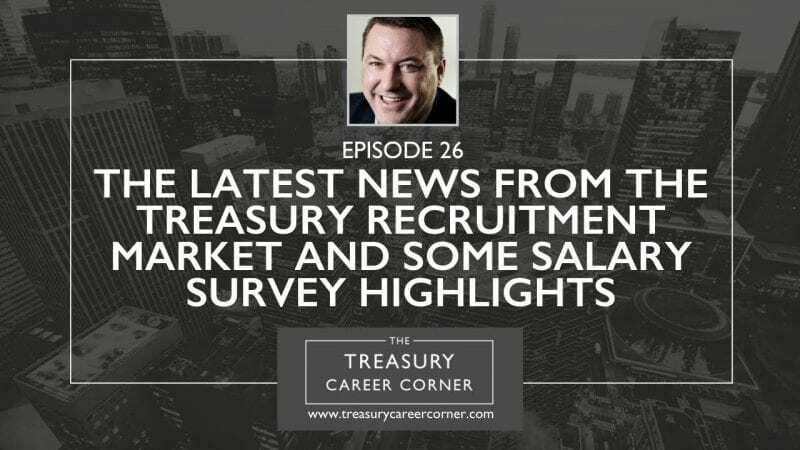 In this podcast episode, I explore the latest treasury market news and share some interesting highlights from the salary survey. If you’ve ever wondered how your existing salary measures up against other treasury professionals, I highly recommend you take a few minutes out of your day to tune into this episode of the show.